Amy Rome, who has led dramatic programmatic development and growth at Leading Educators as Vice President of Program Design and Chief Program Officer, has been named as the organization’s first President. 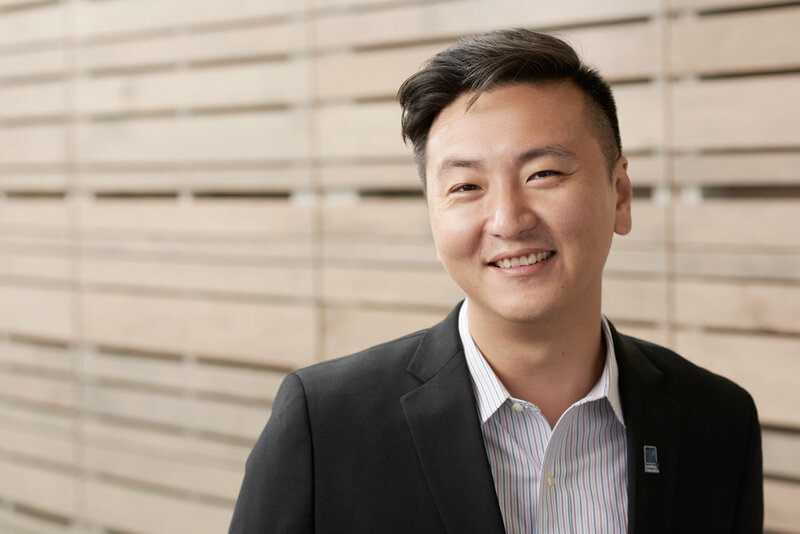 Over the past three years, Rome has worked closely with Leading Educators CEO Chong-Hao Fu to re-focus teacher leadership and professional development efforts on connected approaches that take curriculum, school leader support, and other key conditions into account. This approach has helped some of the most innovative public school districts--including District of Columbia Public Schools and Tulsa Public Schools--launch system-wide support strategies that are strengthening teacher content knowledge and improving learning opportunities for underserved students. As President, Rome will bring capacity-building partnerships to new districts and oversee direct support to hundreds of new teacher and school leaders each year. Before joining Leading Educators, Rome served as a principal and director of principals at The Academy for Urban School Leadership. There, she was a key figure in designing and implementing leadership development opportunities for for teams at 32 Chicago Public Schools campuses. Rome’s work over the last three years at Leading Educators has afforded her the opportunity to collaborate with organizational and system leaders to focus on efforts to scale great teaching within systems. Throughout her career, she has been dedicated to preparing teachers for high-need school transformation. “I am especially thrilled about Amy’s new role as President. Amy is a true industry leader, brilliant innovator, and tireless champion for equity and education. She brings the vision and energy Leading Educators needs to achieve our audacious goals,” said Stuart Kaplan, chair of the Leading Educators Board of Directors and Director of Organization Development at Google. Rome and Fu step into their new roles on July 16, 2018, which coincides with the start of the fourth Leading Educators Institute.